The Tecnifibre Carboflex NS 125 X speed squash racket is the latest Tecnifibre racket specifically designed for women. It is already used by Nour El Sherbini. The difference with the Carboflex x speed 125 is that this squash racket is lighter, with a great balance. It was specially made for women. The Tecnifibre Carboflex NS 125 X speed squash racket is a high quality women's squash racket. This is the latest squash racket model from Tecnifibre! It has been specially designed for women, with only 125g and has a thinner grip to gain maneuverability. 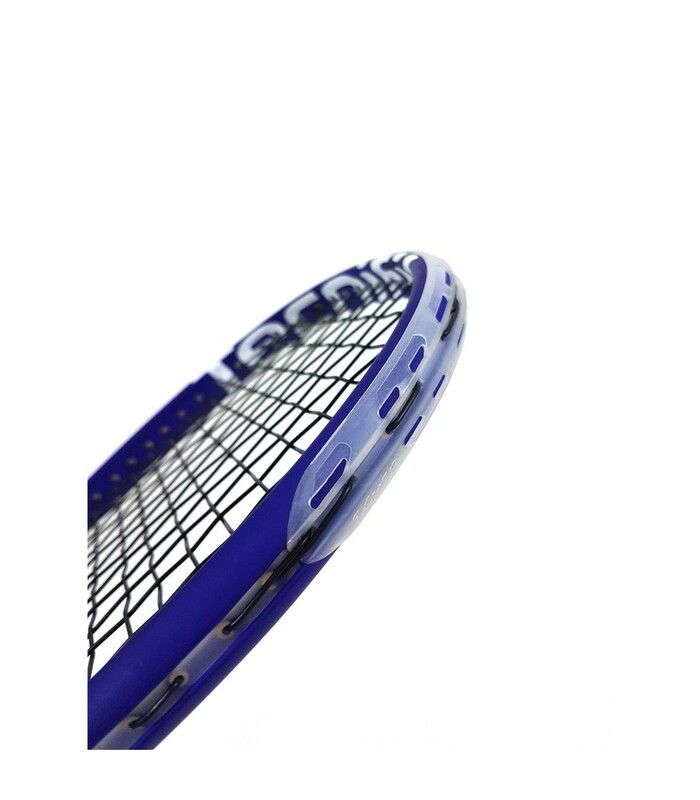 This squash racket features the latest AeroShaft Design technology to obtain more sensation, touch and ball control. 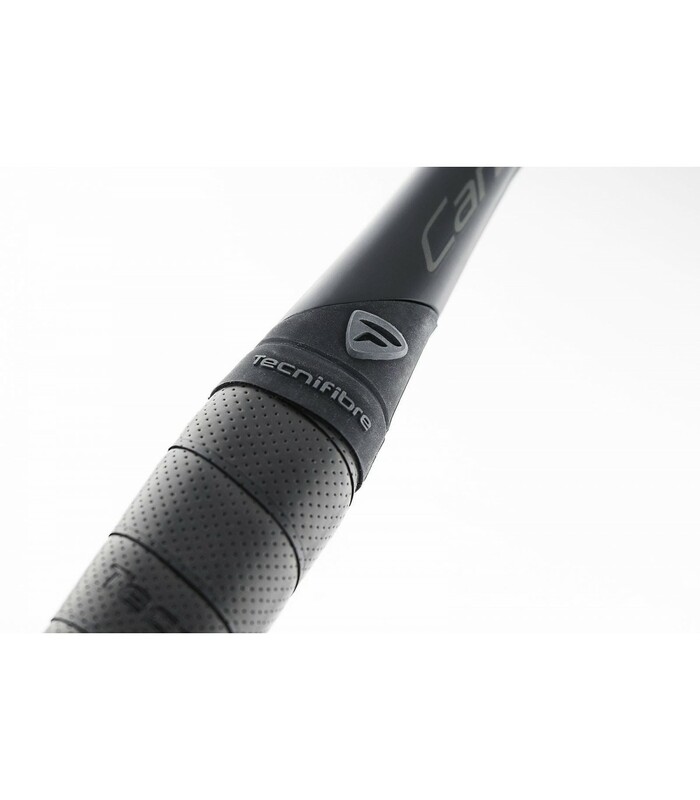 The aerodynamic resistance is here once again improved: the striking power is greater and the control is much better. 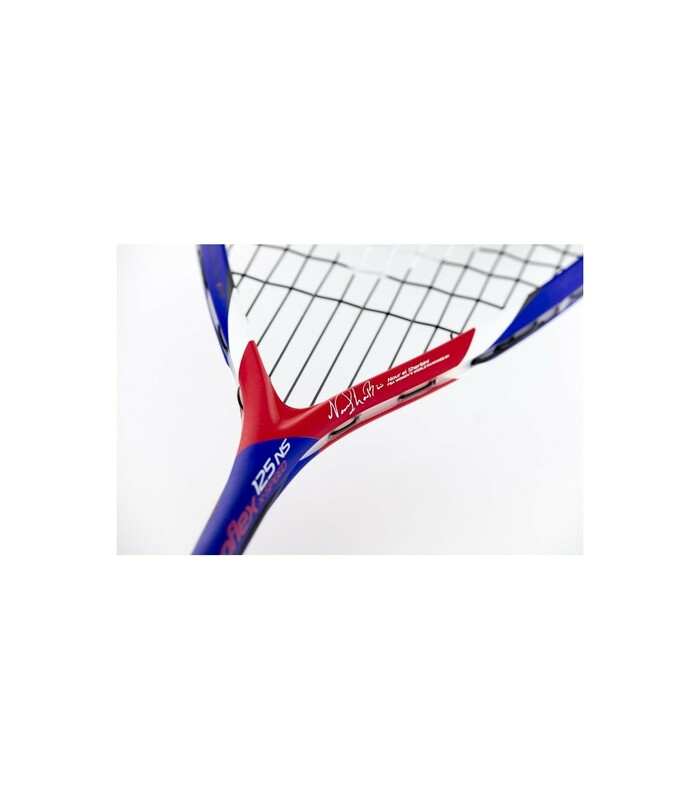 This squash racket has a head size of 500cm² and has a second very innovative technology: two Iblades reinforcements, located on the grip to rigidify a little bit more the frame, providing a squash racket both controllable and tonic for players. The Tecnifibre Carboflex NS 125 X Speed squash racket offers power, control, and much more maneuverability for women. Its length is 68.5cm and the balance is neutral (35cm). 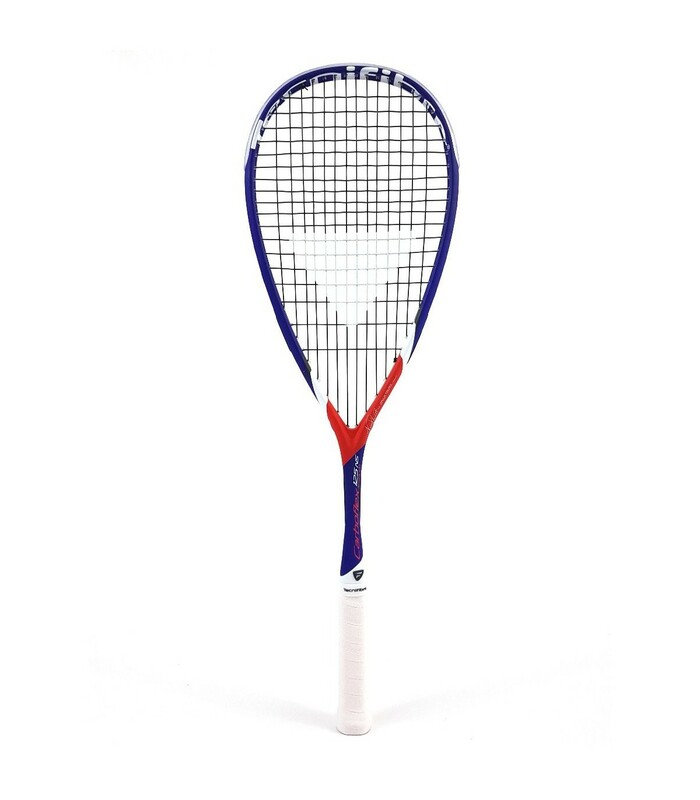 The Tecnifibre Carboflex NS 125 X speed squash racket offers a unique combo for players: with its perfect length, but also with the grip, allowing a good hold and provides a good absorption of sweat. In addition, this squash racket has a very nice finish on the neck with a small removable ring hiding the end of the grip! Players with a very good level of play can increase their performance with the Tecnifibre Carboflex NS 125 X speed squash racket. 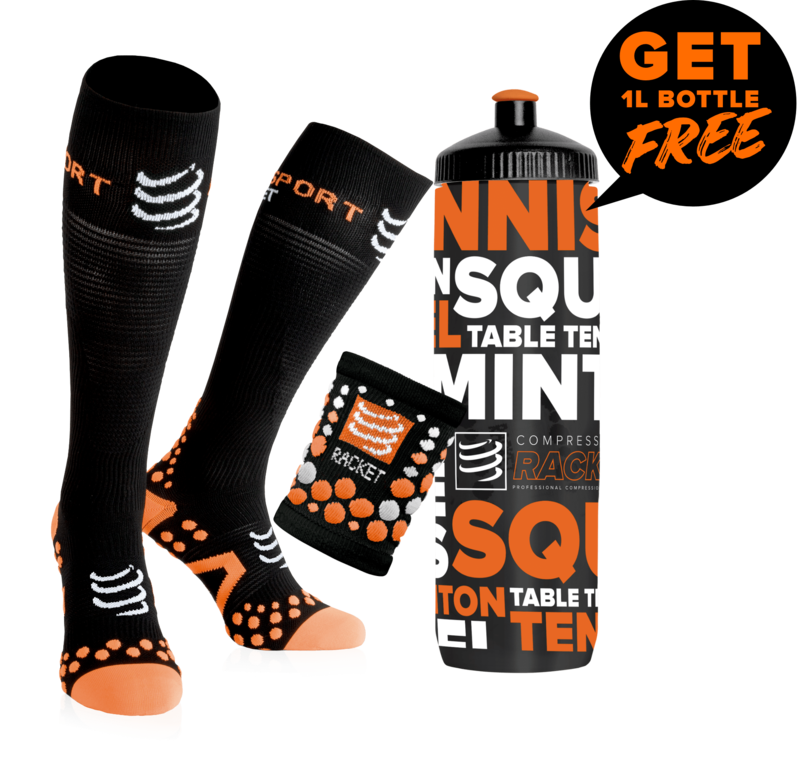 This squash is made with excellent materials and will conduct you to win your next games! This squash racket brings out the best out of you.